I have a CS-RF3 Sturmey Archer with a 36h shell but would prefer 28h. Would the internals from my CS-RF3 hub fit inside this 28h BWR shell? Unfortunately this shell would be different and not compatible with the internals for your CS-RF3. 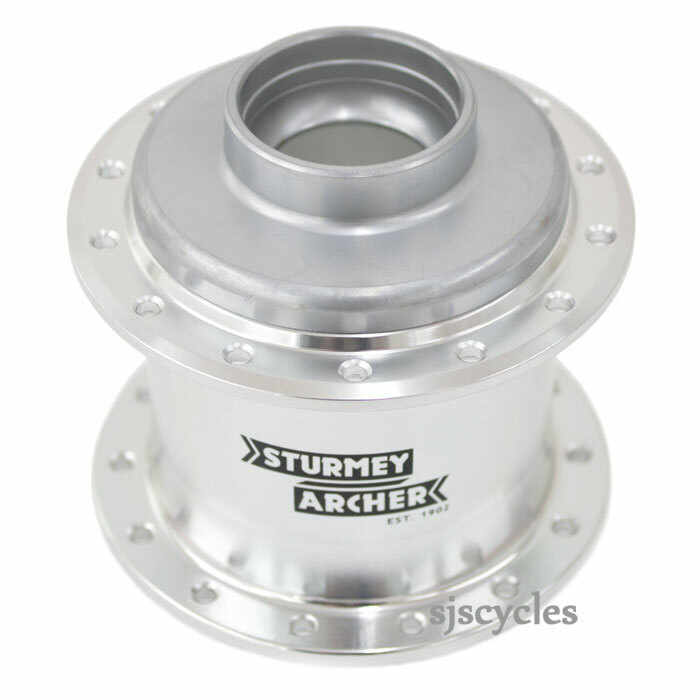 The 28H shells are not available from Sturmey Archer's UK distributor so we're not able to order them in either I'm afraid.